lions. Visitors from round the world come to this area to see wild Africa. 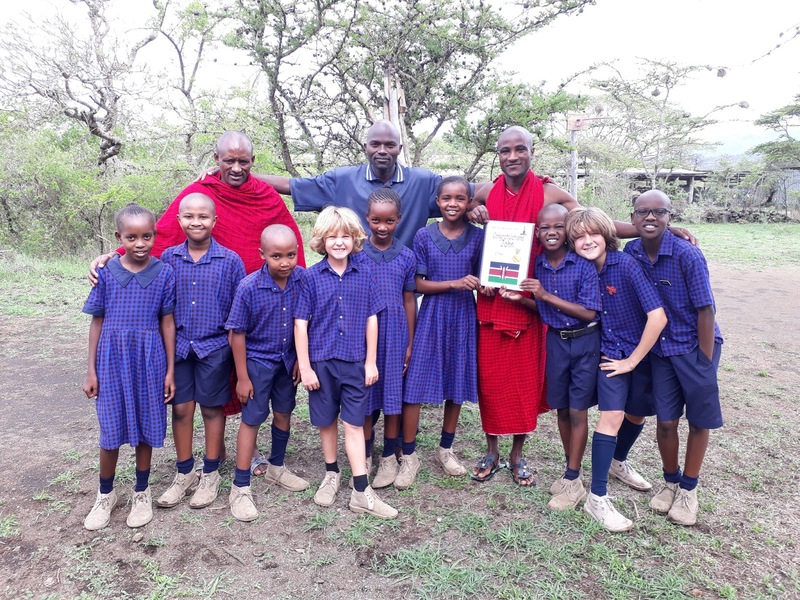 run by the Maasai Wilderness Conservation Trust (MWCT). ran a time of 2 hours and 55 minutes. Metui had killed his lion.